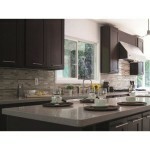 Cabinet DIY has the widest selection of RTA Kitchen Cabinets and matching bathroom cabinets available. Feel free to explore the different kinds of wood, styles and colors. We have what you are looking for to get that special look. Cabinets are available for delivery either as RTA (Ready To Assemble) knock down package or fully assembled. Free Door to Door shipping is available on orders over $1800. All of our RTA kitchen cabinets have solid wood doors and frames. The body box is made of plywood, because it is better than particle board. Full extension or slow motion sliders are available on all drawers. 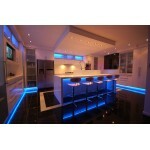 Elegant and modern soft closing doors are available as well. 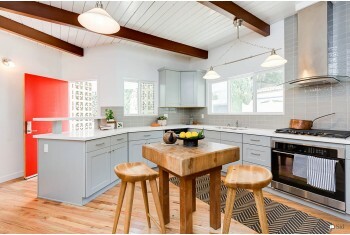 With these things combined, you can have a modern kitchen built with quality durable materials. 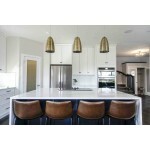 We are able to accommodate the many types of kitchen designs that exist for Ready to Assemble kitchen cabinets. 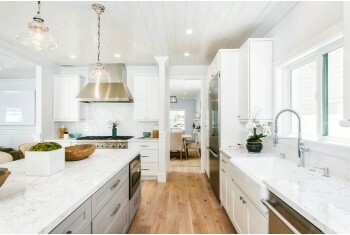 Whether you have a standard type of kitchen, island or U-shaped, we can provide everything that you need. Our team of designers can help you along the way. Everyone on our team has at least five years of experience. 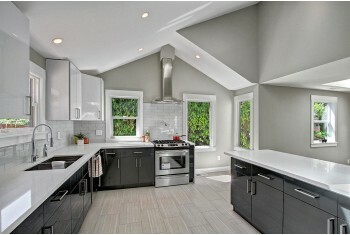 With a couple simple photos and a basic sketch of your kitchen, our in-house designers can help you achieve your dream. They will work with you until you have exactly what you are looking for. 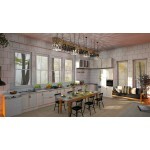 Professional design and well-constructed rta kitchen cabinets are what you need to have the perfect kitchen. 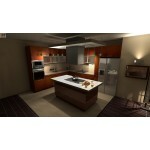 All 3D Kitchen and bathroom designs are FREE of charge. We also have FREE wood samples available. Contact us now for your FREE Sample.